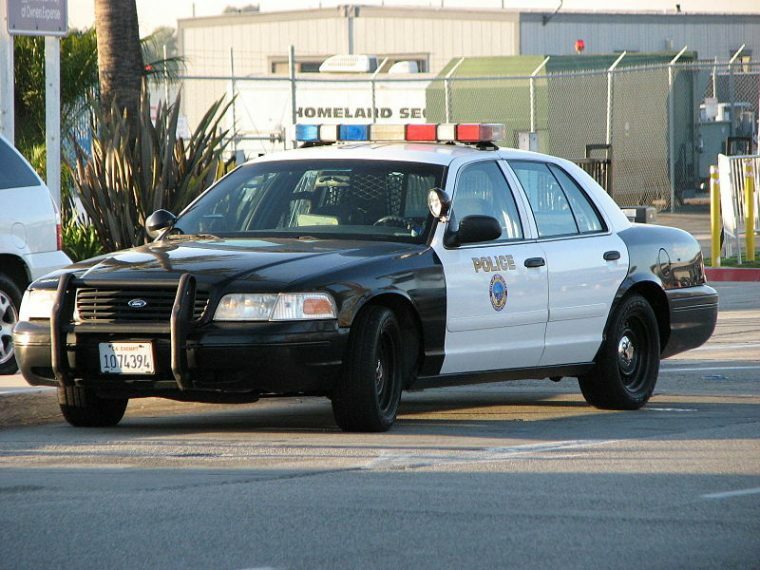 What Are the Rules for Owning a Decommissioned Police Car? Have you looked in your rearview mirror to see a cop car following you, only to glance a second time and realize it wasn’t an actual police cruiser — it was a decommissioned cop car? People don’t like mistaking an unofficial police interceptor with the real thing, so there’s a fierce debate over the rules of owning a decommissioned police car. Unfortunately, the guidelines are surprisingly undefined. Old cop cars have certain features that are what skeptics criticize for having: a spotlight, huge antenna, bullbar, certain body colors/pattern, and a light bar. Are ordinary citizens allowed to have these on their privately-owned, retired squad cars? What features are illegal to have on a decommissioned police car? Old squad cars make good second-hand purchases because — although they’ve been through a lot of strain — they’re durable, powerful, and available at liquidation prices. Basically, if you want an American-brand sedan with a V8 for a couple-thousand dollars, this is how to obtain it. Some people love owning old police interceptors as collector’s items; other people love the feeling of being mistaken for a real police car. After a police agency replaces an old model with a brand-new one with updated features and capabilities, they will relinquish the old model for purchase, oftentimes through public auction. Most police departments will not put any work into physically disassembling the law enforcement accessories from the vehicle before the auction — apart from the absolute essentials like stripping it of its official logos and badging. 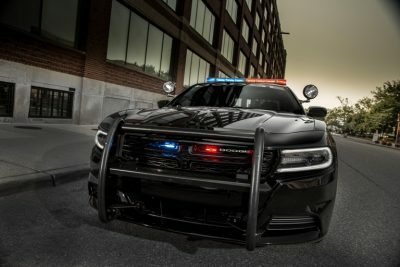 Some police departments make the extra effort to disconnect and possibly remove the sirens and lights, but not always. Thus, the cars up for auction typically possess these attributes, giving the buyer the impression that the vehicle is acceptable to drive as is. The majority of buyers who have just purchased a cheap car from an auction will not be turning around and spending money on repainting it or filling the gaping holes left by the spotlight, antenna, bullbar, or light bar. If the cars are sold like that at auction, why would it be the buyer’s fault for possessing it in its sold condition? There are certain rules for owning a decommissioned police car that are unarguably certain. Official police logos and insignias are strictly copyrighted and enforced, so the words and symbols you paint on any car — not necessarily just an old squad car — could get you in trouble. Collectors of old cop cars that restore the original logo have to receive special permits or cover the artwork when they travel. The rules on the most controversial feature — the light bar mounted to the roof — vary from state to state. Regulations vary from not having front-facing red lights to allowing roof-mounted lights as long as they’re not actually used to not allowing any roof-mounted lights. If you aren’t doing anything illegal and can prove that the car you’re driving isn’t more like a real cop car than when you first bought it (proving it through a photograph from the auction, for instance), you shouldn’t get in trouble. Just be prepared to get some flack from officers who mistakenly chastise you for impersonation and fellow citizens who give you the stink eye.